Check out what's new in Autism Research! Notez is a series of music & arts based workshops designed to promote Key Developmental Assets in those with and without disabilities; support music & art education in our public schools & communities; & advocate for the inclusion of those with disabilities in all areas of the arts. Notez has something for everyone in the community, no matter what your abilities! With the right tools, anyone can succeed! Notez is designed to use Music & Arts concepts to ecourage key Developmental Assets such as Academic Excellence; Effective Communication; Positive Self-Image and Expression; Goal Setting; and Teamwork. 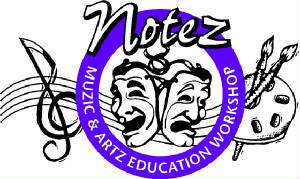 Notez encourages student participation in both public school music/arts programs and community arts programs. 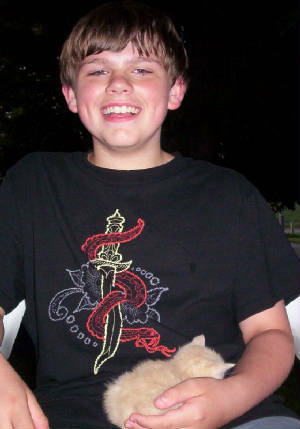 Notez utilizes Music & Arts activities one on one with those who are both developmentally and physically disabled for the purpose of growth and development; to promote independent living; and for the overall improvement of the quality of life. Notez III is offered free to all indiviuals with disabilities in Madison County. 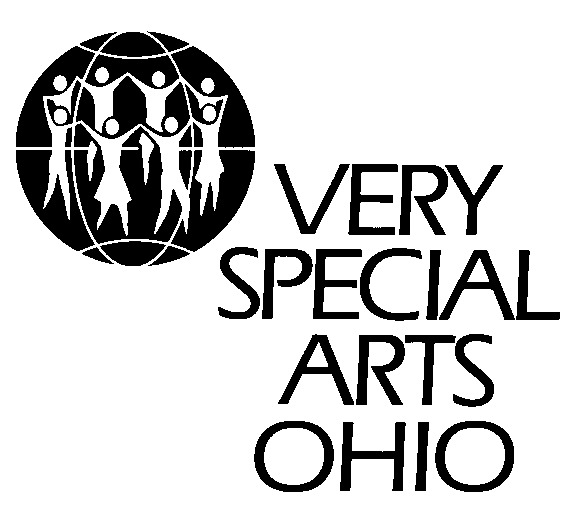 Notez serves as an advocate for the inclusion of those with disabilities in all areas of the arts. Notez provides students and parents with a vast range of resources on subjects like Autism Awareness and The Arts & Learning Disabilities. Notez provides students in the Notez II After School Program, with a complete resource guide to music/arts degrees and careers beyond the high school level. 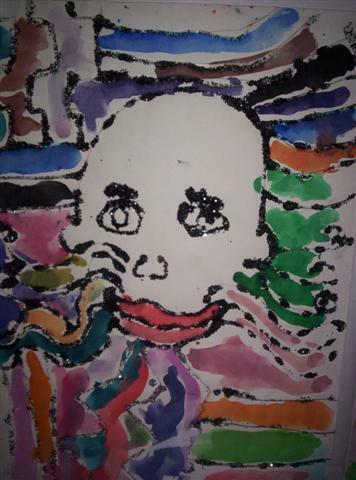 This is a watercolor paintng Cam did when he was only 5 years old. You can support Autism Awareness and Research by visiting AutismArtworks! Bringing you the best of all things music! Make it happen with Muzic & Art!